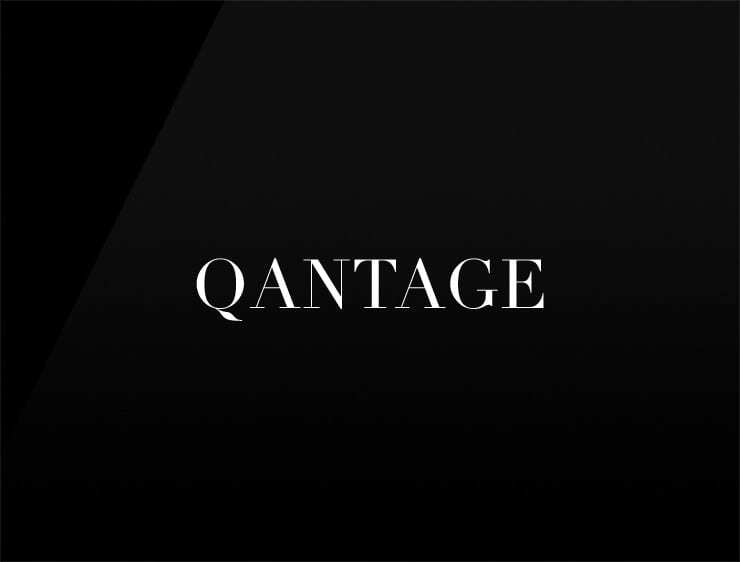 This modern and remarkable business name ‘Qantage’ is a quaint blend of ‘quantity’ and ‘advantage’. Can also evoke ‘quantum’, meaning “how great” in Latin (quantus). Possible fits: An architecture firm. Real estate company. A logistics firm. A robotics company. A Biotech. Fashion. Travel. App.